My Dong Village, which specializes in manufacturing mechanical products, has a long history of development. Village producers have diversified their product designs and improved product quality to attract more buyers and increase sales. While the village has been taking the initiative in promoting its development, city authorities are providing help. 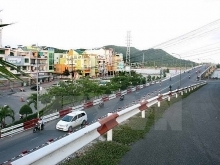 For example, the city has built and completed phase 1 of an industrial zone on an area of 11 hectares in Kien Bai Commune (bordering My Dong Village) to meet the workspace demand of mechanical producers. 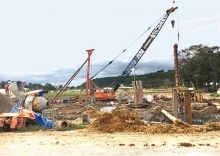 The Thuy Nguyen District People’s Committee has developed the 28.1ha, VND280.5 billion My Dong Village Industrial Zone that is expected to be completed later this year to meet mechanical producers’ growing demand for workspace. At the same time, the city’s Industry Promotion Center implemented various assistance projects for the craft village, including vocational training, establishment of business associations, and support for advanced machinery and equipment application. However, the small-scale and inconsistently implemented projects have failed to create dramatic changes in the craft village. 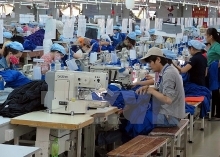 To overcome these limitations, the center worked with the Thuy Nguyen District People’s Committee to develop a national industry promotion project to assist rural industrial production facilities in My Dong Village in production development and environmental pollution minimization from 2019-2020. The project consists of organizing product development workshops; providing training in corporate governance; and learning from foreign experience in support industry development, among others. 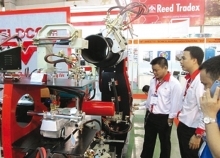 In particular, the project will focus on application of advanced machinery to production, branding, construction of technical demonstration models, and assistance in the form of environmental pollution minimization equipment. 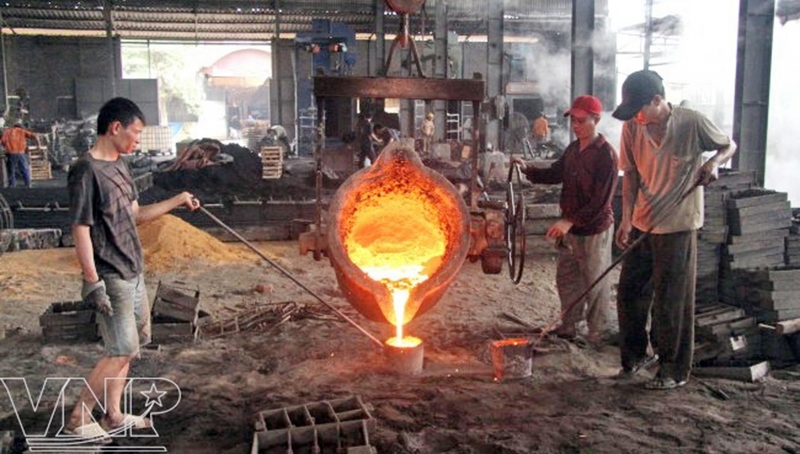 The project is expected to help producers in the craft village to modernize production, improve productivity, quality and management, develop the market, form production chains, reduce costs and minimize environmental pollution. The project is also expected to create a highlight of the city’s industry promotion sector in 2019 and serve as a model for vital assistance projects for other industries in the city in the coming years. 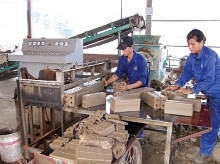 2020 will provide assistance for craft village enterprises in terms of labor force, production and market development.